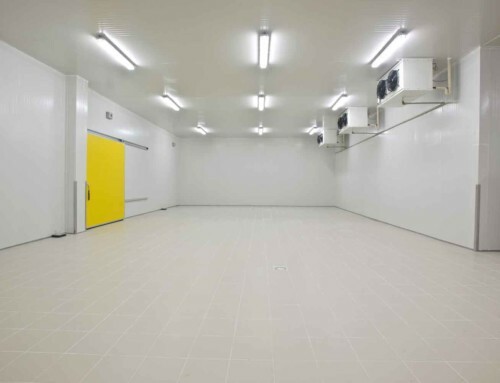 The MEDIO ROOM modular coldrooms are ideal for restaurants, hotels, canteens, hospitals, chemistry and pharmaceutical laboratories. 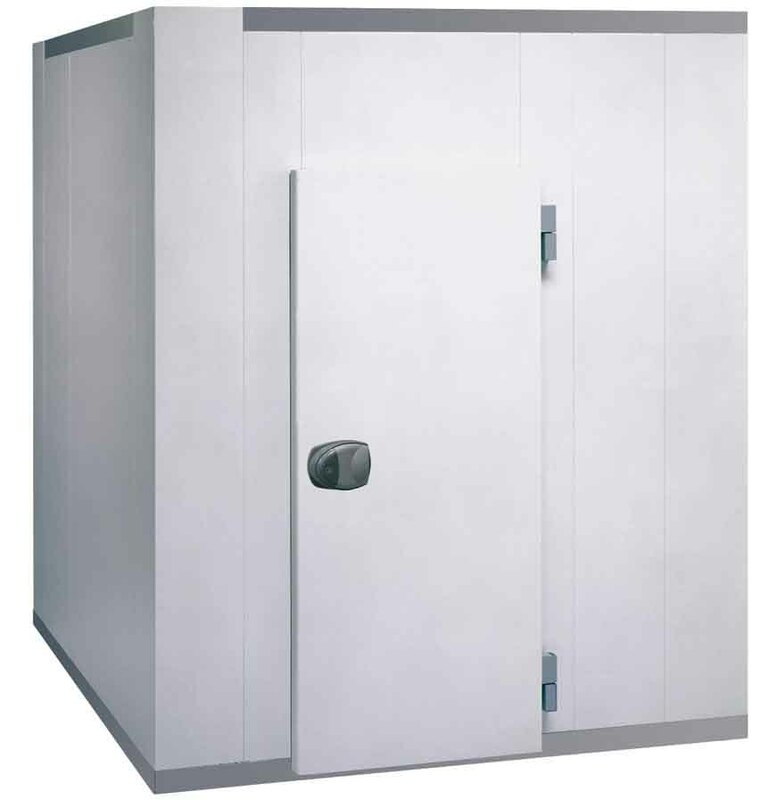 MEDIO ROOM modular coldrooms are designed to fulfill the cold storage needs of clients that demand high quality standards and fast assembly. 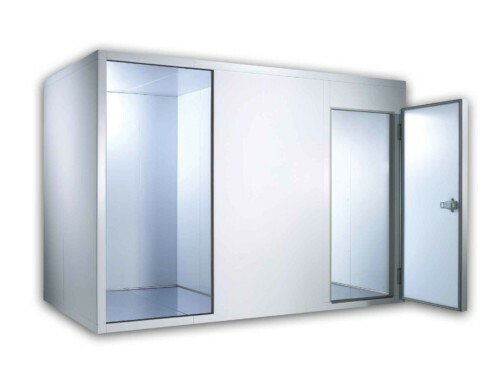 Media modular coldrooms are also perfect to create cold rooms with different rooms and temperature compartments. 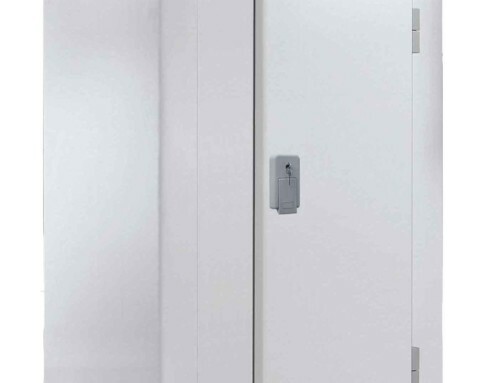 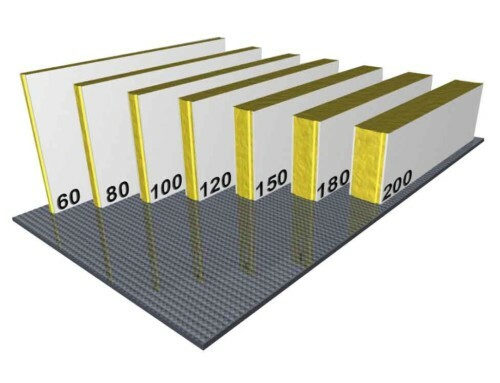 Hygiene and safety have been considered very important and on this issue all internal rounded corners have been obtained directly from the panels avoiding the use of plastic profiles.